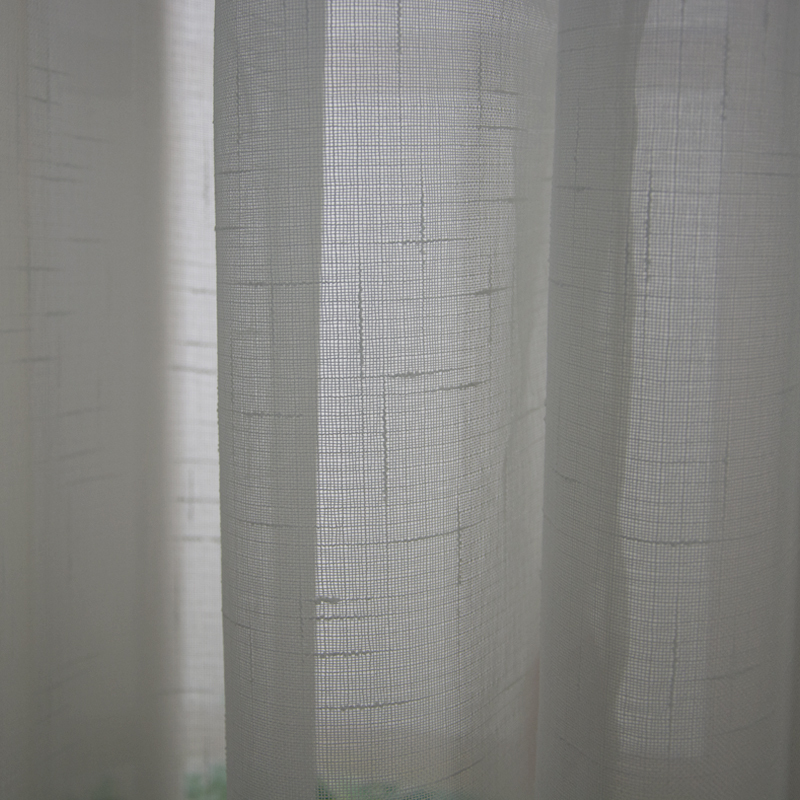 Product categories of Curtain Sheer, we are specialized manufacturers from China, Curtain Sheer, Sheer Curtain Fabric suppliers/factory, wholesale high-quality products of Voile Curtain Fabric R & D and manufacturing, we have the perfect after-sales service and technical support. Look forward to your cooperation! Home is a place for rest, we need peace, we need warm. 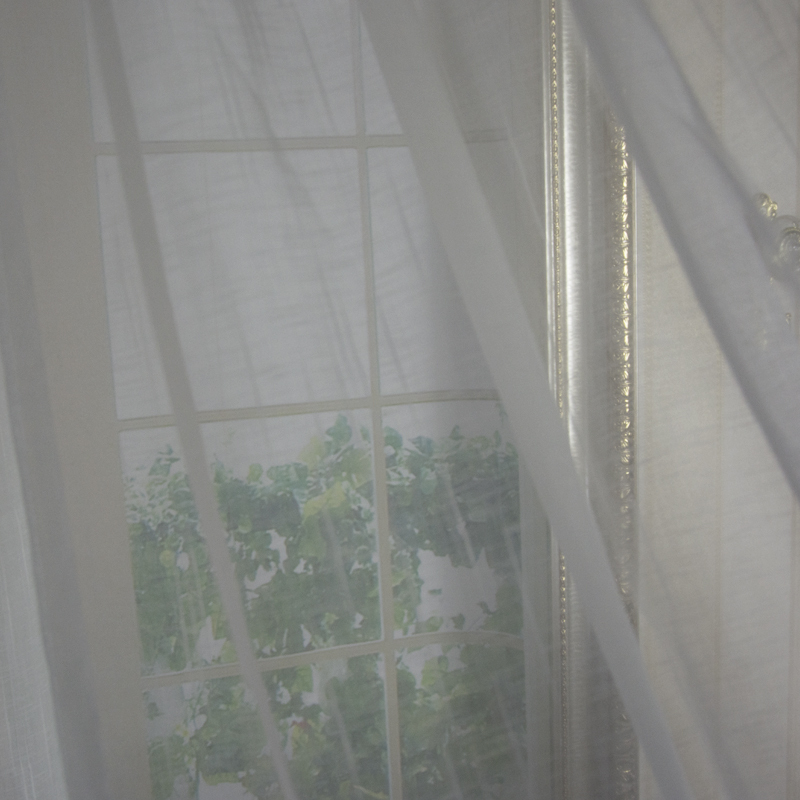 So, you can`t without Curtain Sheer/Window Screening! Although curtain sheer is not our main products, but in order to coordinate with our window curtains/Sheer Curtain/Voile Curtain, our designers had explored several patterns of curtain sheers, most of them are simple designs, clean and clear, it is always in trends!